You are invited to join us for our annual Community Tashlich & Shofar Blowing Event on Rosh Hashanah Monday Sep 10th. The event is open to the entire community (no cost), and will feature a brief Tashlich Service & a traditional Shofar Blowing Ceremony. Light Rosh Hashanah Refreshments will be served. Feel free to invite your friends and family to this event through Facebook or any other means. The Tashlich ceremony is famous Rosh Hashanah tradition that includes symbolically casting away sins next to a body of water, being that water symbolizes renewal, sustenance, and spirituality and is a place that is conducive to the reflections of Rosh Hashanah. While no RSVP is required, if you let us know of your attendance it would be helpful so that we can plan accordingly.  For info about the rest of our High Holiday Services please click here.